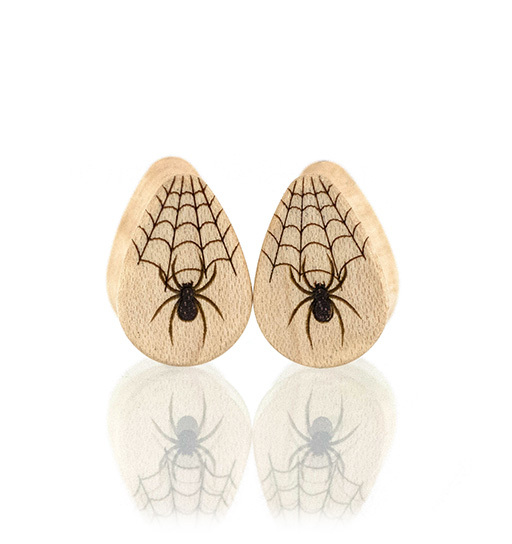 Spiders are present worldwide on every continent with the exception of Antarctica. 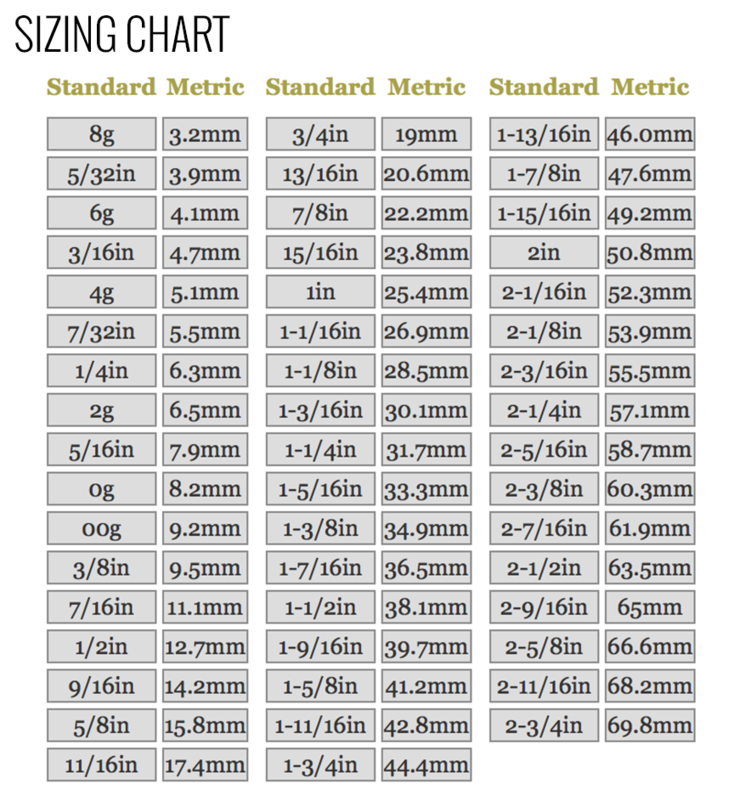 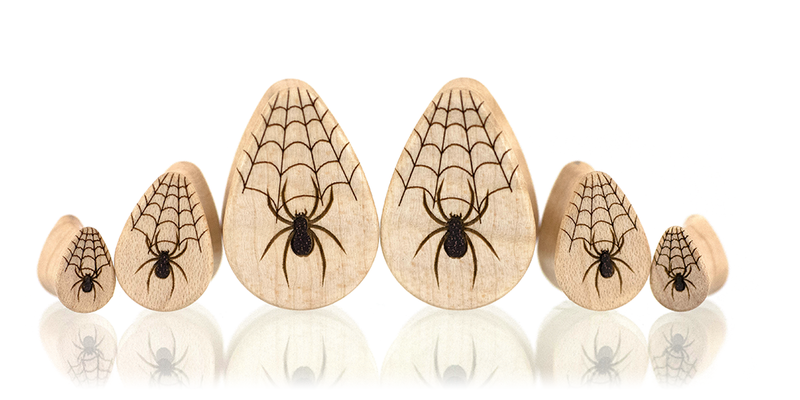 Spider silk is initially a liquid, but it hardens as a result of being drawn out, it is stronger than steel and more elastic than a rubber band. 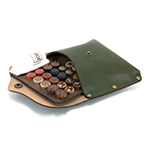 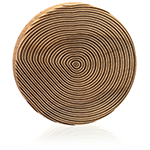 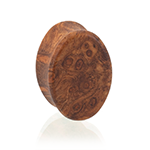 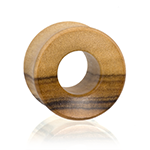 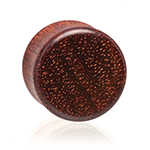 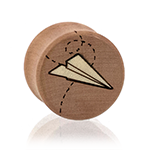 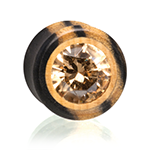 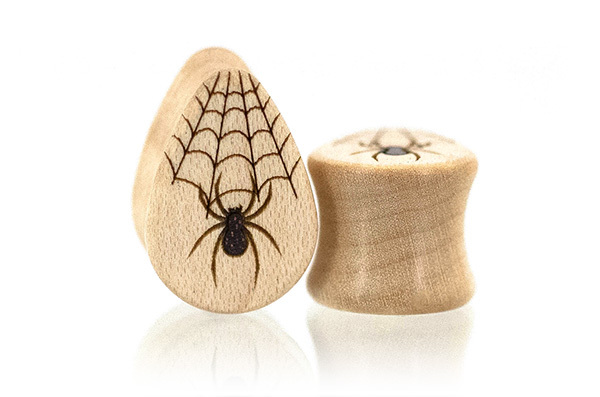 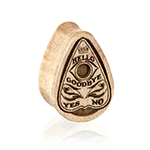 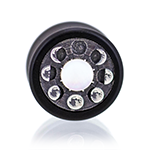 Our Spider Teardrop Plugs are crafted from Curly Maple wood with Katalox inlays and etched detailing.